All operas are available on Spotify UK and USA in their entirety, except for Die Feen (no recording on Spotify USA). For the Ring cycle, I used four recordings for the four parts: three of them are from Bohm, Boulez and Barenboim's complete recording of the cycle, and for Die Walküre I used Furtwangler's only studio recording of the Ring. Here's the Spotify playlist: Richard Wagner: Complete Chronological Catalogue (669 tracks, total time: 2 days) Ctrl (CMD)+G to browse in album view. 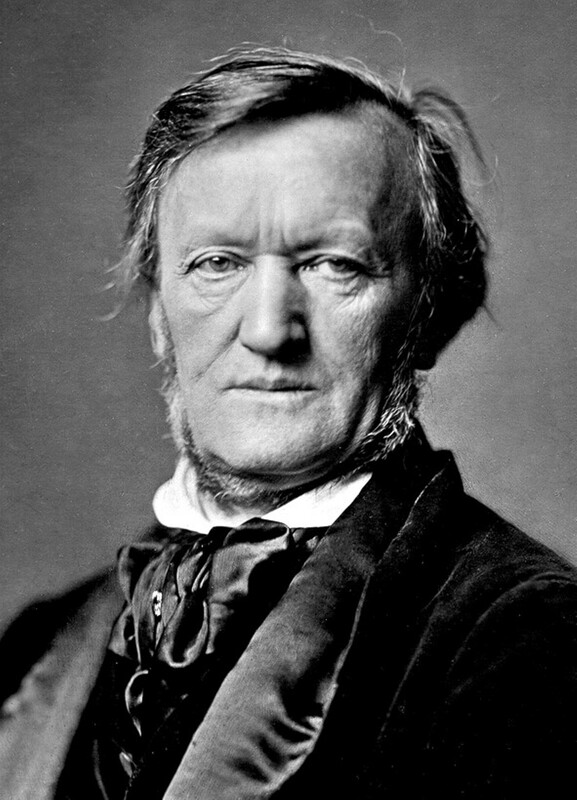 Also check out these Wagner audiobooks on Spotify: Opera Explained: The Flying Dutchman from Naxos Educational, and Deryke Cooke's introduction (link 1, 2) to the Ring. Update: added the Paris version of Tannhäuser (partially available on Spotify USA). Updated the playlist and added in WWV 9 (Wagner's piano transcription of Beethoven's 9th; as with WWV 62, I only put in one track), 25, 56, 71,93,106.